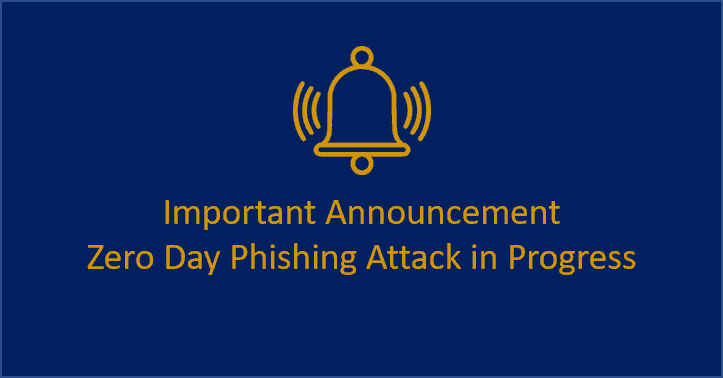 We are seeing the emergence of wide spread Phishing Email attack and need to make everyone aware. Many companies and individuals, have today received emails from a malicious team, advising that devices have been hacked and will shortly be encrypted and erased unless a fine is paid. The email received informs recipients, their data is going to be locked and asks for payment of bitcoin to prevent this. It refers to the WannaCry ransomware last year. We always take threats of this nature seriously, and can assure our “Office Guard” and “Server Guard” customers that backups are checked regularly and clients on these services, benefit from updated security patches and antivirus protection. Office Guard customers also have an additional layer of security, with CryptoPrevent that runs scripts and software to prevent ransomware infection. Whilst we take all possible steps to keep you safe and secure, we also recommend not replying or clicking any links within emails of this nature, and always being vigilant with sender sources. At this stage this looks like a phishing email attack to get recipients paying out of fear. We cannot at this stage confirm, that machines are infected but this is very unlikely and the email campaign is speculative. Netcom customers on our “Office Guard” Services are protected against Malware or Ransomware as standard and we will be updating our systems and software with the latest patches and updates as they become available. For customer protected by Netcom Antispam services, we are currently updating the spam filters to defend against these in the future. If you have Spam services from a third party we recommend that you report the email as spam to prevent any further emails hitting the inbox. Create a new, blank email. For junk messages, address your email to junk@office365.microsoft.com. For phishing scam messages, address your email to phish@office365.microsoft.com. Copy and paste the junk or phishing scam message into that email (as an attachment).